Lympstone Manor is a luxurious, contemporary country house hotel that has just opened in east Devon. 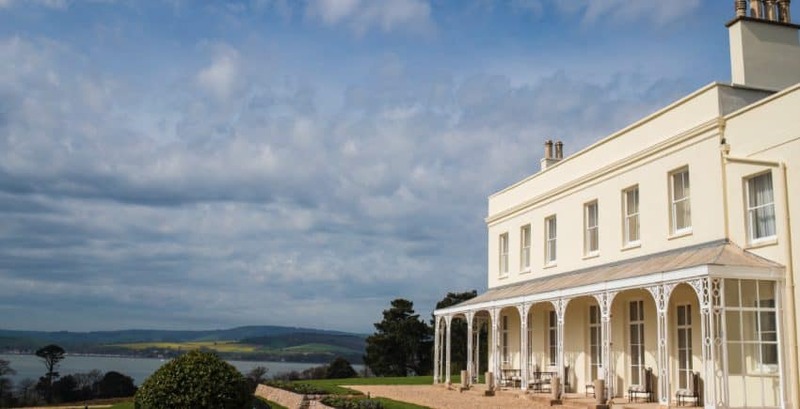 As Chef Patron of the hotel – and one of the most acclaimed chefs in Britain – Michael Caines’ vision was for Lympstone Manor to represent the very best in accommodation, food and wine. Providing guests with a top-quality entertainment system was therefore considered a ‘must’. Our team installed the latest Samsung TV technology and Apple TV boxes in all the guestrooms and suites and fitted another seven in the meeting and function rooms – something that wasn’t a straightforward project due to some of the TVs being mounted onto easels, however our engineers willingly accepted the challenge. The work was completed in two phases over three weeks in March.